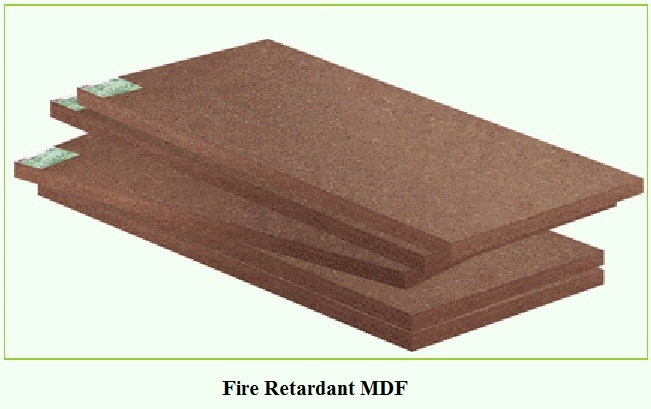 Medium Density Fiberboard (MDF) is a homogeneous sheet material, manufactured from fibers of lignocelluloses material felted together with the primary bond normally derived from a bonding agent. Other agents are used during manufacturing to modify particular properties of the product . 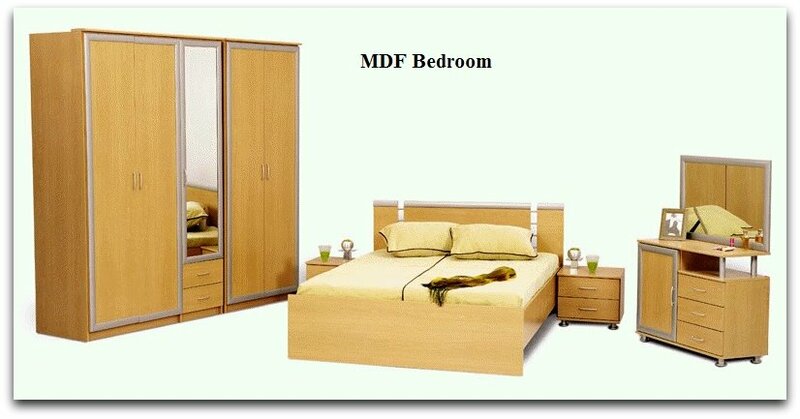 MDF sheet has a density in the range of 700-900 Kg/m3. 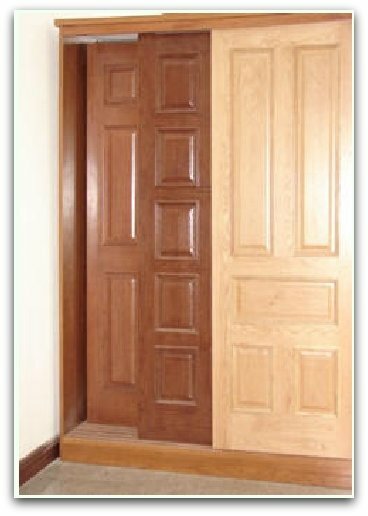 An ideal alternative to solid wood and plywood, Medium Density Fiber board is an engineered wood composite board that is rapidly replacing other materials in the wood-based product market. Its advantages include high strength, ease of processing, good weathering properties, and an ability to be made from a wide variety of fibrous materials ( virgin wood , recycled wood , agricultural residue ) . We have focused our researches and experimental tests which crowned with success to produce MDF by combining wood waste with agricultural residue in defined percentages and producing the same from the only agricultural residue . 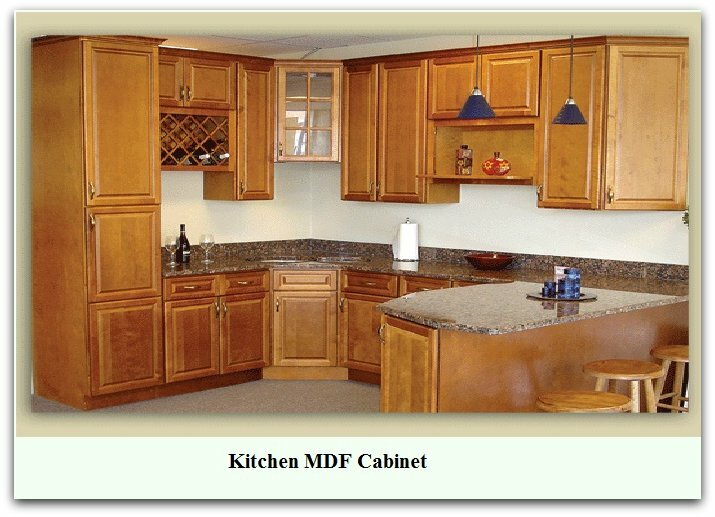 MDF has been produced exclusively from date palm residues in Iraq as a mass production at the eighties of the last century for the first time as it was a scientific scoop, by an innovative process in accordance with its natural composition. Due to the availability of many kinds of agricultural waste in that green country, such as reed, sugar cans, rice and wheat stalks .. many successful efforts has been made to use those waste in certain proportions with the urban wood waste as well as for the production of MDF. After the second Gulf War, all industry in Iraq has been destroyed, then accordingly the MDF industry stopped as well. It is to mention here that Eng. Fuaad Mansur was the technical consultant of the engineering team mandated by the government of Iraq, charged with and undertaken all the experimental tests and the mass production of the date palm MDF product. 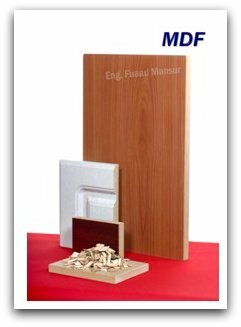 Because of its homogeneous nature, plain MDF sheet has machinability as its premium property. It can be sawn and routed easily. Molding can be carried out without exposure of core voids. In many respects it may be treated as high quality solid timber, but without knots and grains. 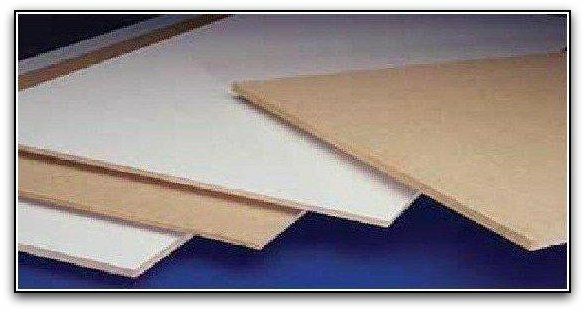 Medium Density Fiber Board is used in furniture, cabinet work, mill work and other interior applications where its smooth surfaces, tight edges and excellent machinability are well suited to the needs of these industries. The plain MDF can be used for Doors , Interiors Furniture , Shields , Doors , Carving Partitions , Carved Doors , Moulding Furniture, Clock Frames, Photo Lamination, Trophies, Hand Rail, Cable Drum, Cloth Hanger, Pen Stand …etc.